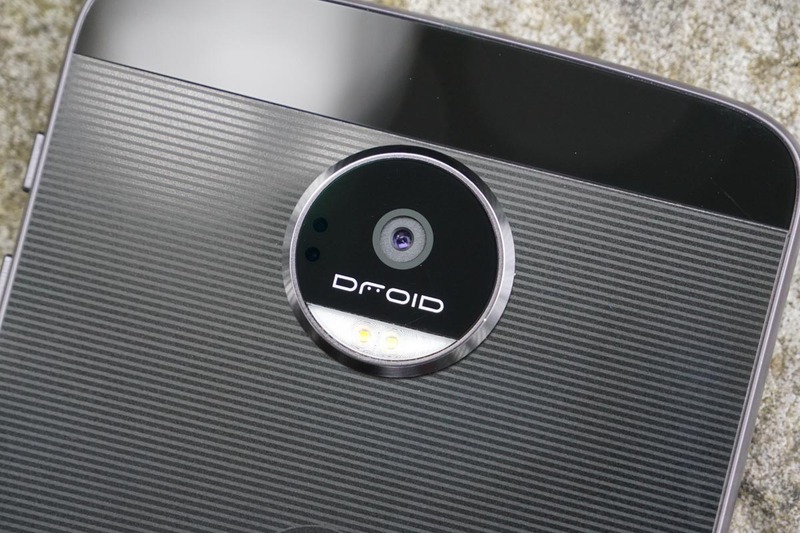 Friday Poll: How Important is Your Smartphone’s Camera Quality? No one can argue that in the past few years, smartphone cameras have improved tremendously. However, some are definitely better at it than others, so we want to know how important mobile photography is to you. The last time we asked this question, the majority of people claimed that while picture taking was important, it wasn’t a deciding factor when selecting a phone. 25% of voters claimed they make their purchasing decisions based on the camera, which is saying quite a bit. Let us know your opinion on the state of mobile photography currently. Has it essentially replaced that fancy DSLR of yours yet? How important is your smartphone's camera quality?